Subsidized Pilot Training for Missionaries! 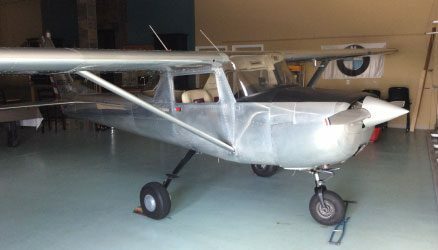 Paradise Bound offers a unique approach with our Subsidized Missionary Pilot Training in the U.S. and/or as an apprentice pilot in the Mission Field. An alarming number of potential Missionary Pilots never make it to the mission field after their initial training...due largely to the experience required by most mission agencies, and the investment involved in gaining that experience. 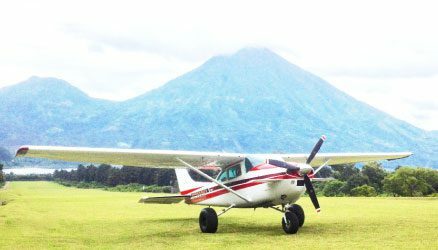 PBM’s Subsidized Training bridges that gap, not only to provide additional subsidized flight hours and Mountain Training but also Specialized Training flying actual missions. 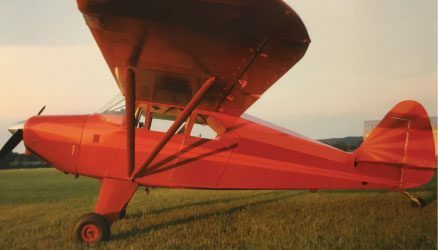 PBM utilizes many nose wheel and tailwheel aircraft, some with bush wheels for specialized mountain/off airport training. More Missionary Pilots entering the Mission Field faster! In addition to becoming an experienced Missionary Pilot, PBM’s Apprenticeship Program also exposes the individual or family to a different culture, language and living conditions. Important aspects that all missionaries will likely encounter once they enter the mission field of their calling. Language training is also available within the Apprenticeship Program. 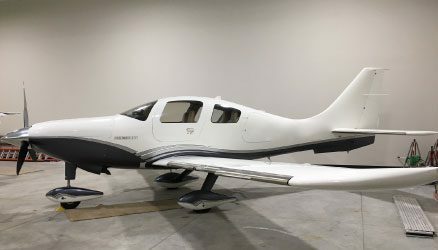 *PBM Subsidized Training and/or Apprenticeship Program begins after the potential Missionary Pilot has received Pilot Training and various ratings through an accredited Missionary Pilot School or another source. Our Subsidized Training is designed to pick up where your initial training left off…helping you build hours and real mission experience. This accelerates our Lord’s calling and deploys more Missionary Pilots into the mission field faster. In addition to our Subsidized rental rates, CFIs may provide instruction at a reduced rate or at no charge. Restrictions/conditions apply, acceptance is by application and limited. U.S. Aircraft are based at Z98, Zeeland, MI. 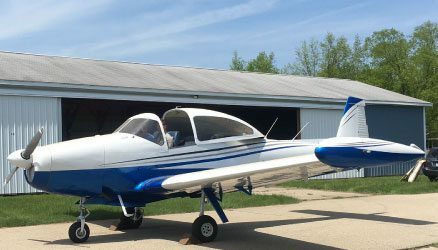 However extended rental rates for multi-day, week, or multi-week rental may be available to Missionary Pilot Students who desire training outside of West MI.